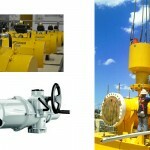 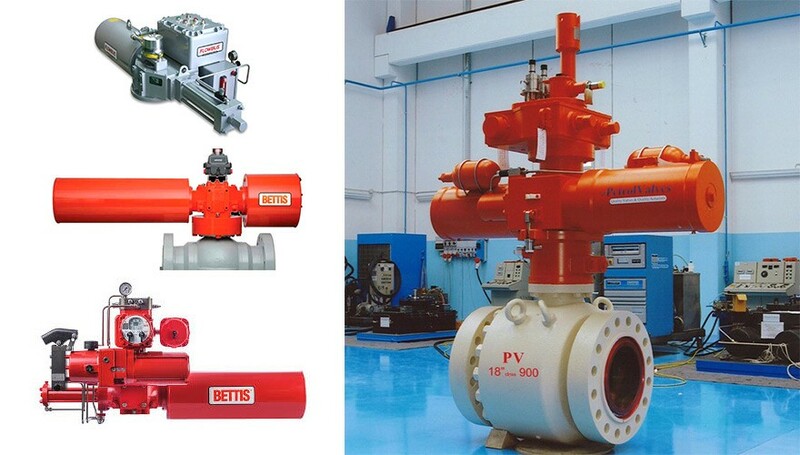 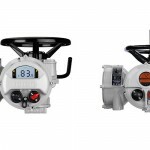 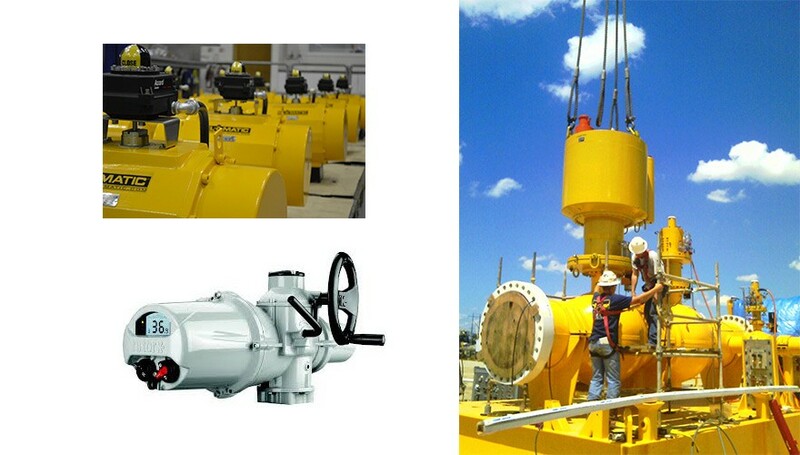 Petro Valves carries one of the most comprehensive inventories of valve actuators and actuator accessories in the world. 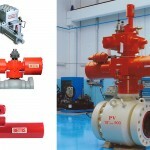 We can Supply fully-integrated valve automation facility is your complete source for all of valve automation requirements. 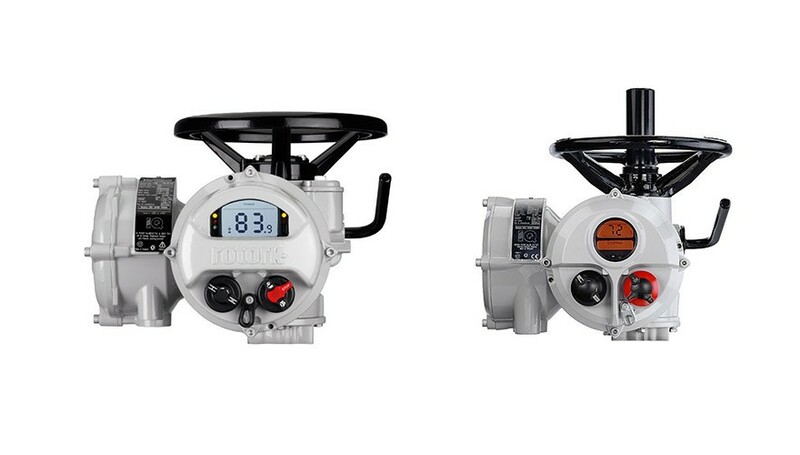 With our experienced Automation staff, state-of-the-art automation capabilities and CNC Computer controlled machinery for precision manufactured mounting hardware, you can rest assured that your automated valve requirements will be done right and with the precision to assure dependable performance into the future.